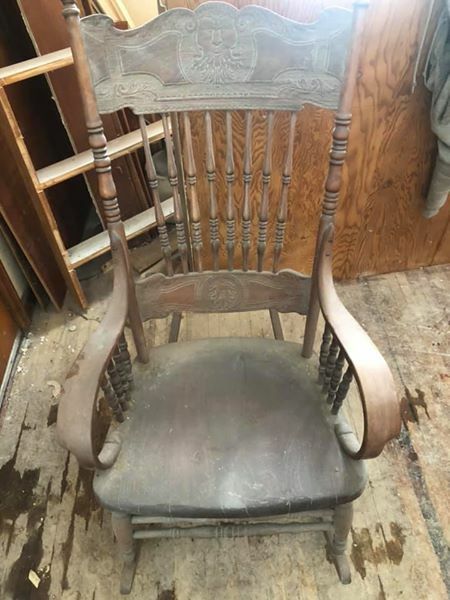 I don't know anything about this chair. 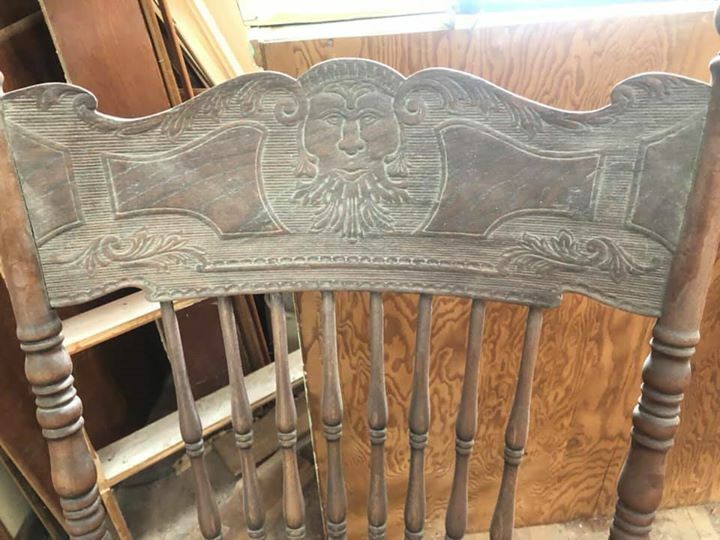 it has carvings that are unique and I can't find anywhere else online. Please help! My gut is telling me it may be worth something but I just don't know. The history is unknown. we bought a home with all items inside and this one keeps jumping out to me.